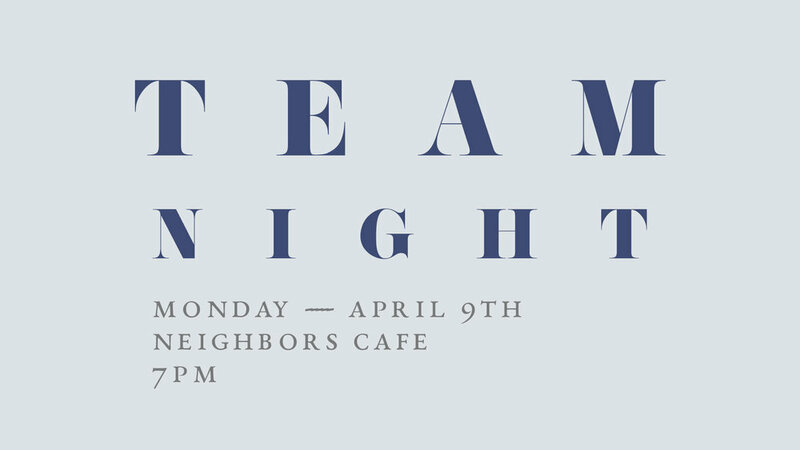 We are excited for our very first Team Night on Monday, April 9th at 7:00pm. 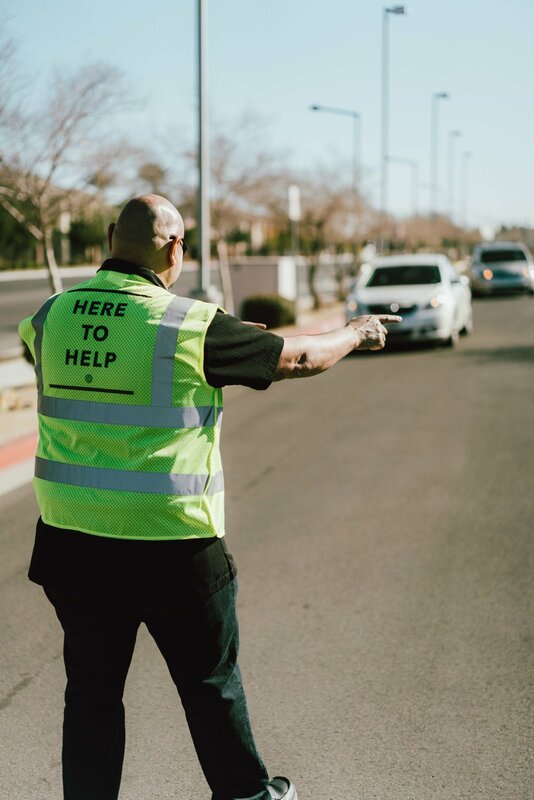 This is for everyone who currently serves and partners financially with City Light. 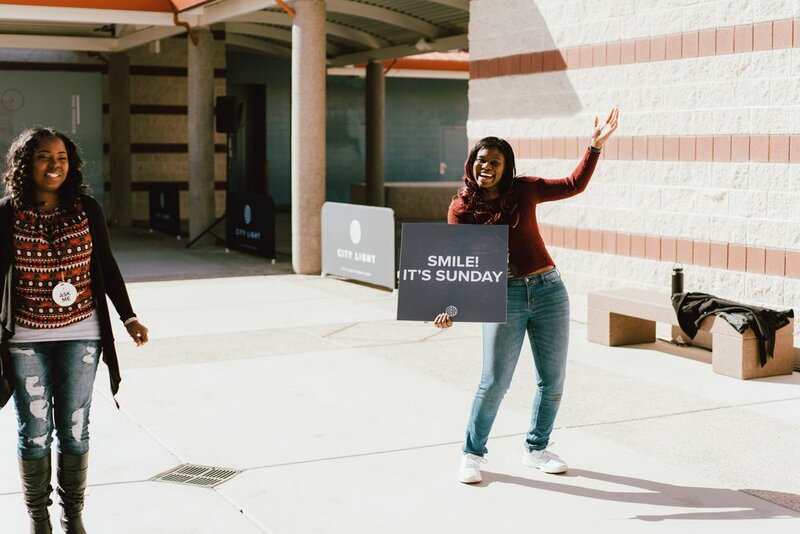 If you are wanting to get involved and begin serving, Team Night is also for you!